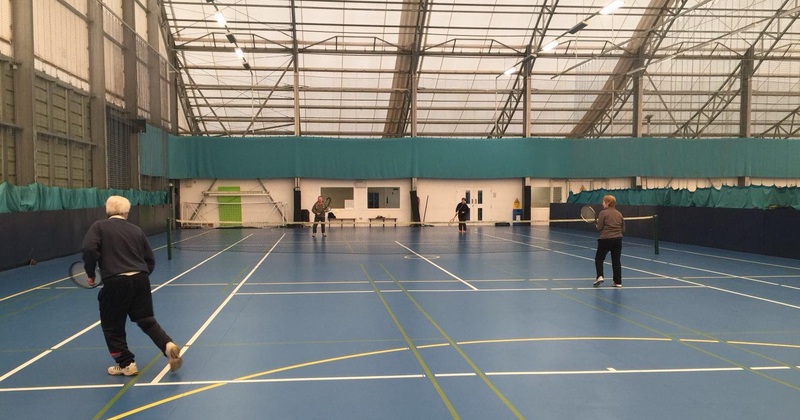 Sport North Tyneside have teamed up with Age Takes Centre Stage to offer a weekly indoor Tennis session for people over the age of 50 years old. The session is for all abilities and all Tennis equipment is provided. There is a chance to play singles, doubles and mini Tennis against other people. It is a great way to meet new people and tea and coffee is provided after the session in the lounge area. For more information contact Sport North Tyneside via email at sport@northtyneside.gov.uk.